You are going to visit the Great Mosque of Paris ? Very nice idea but do you know how it is difficult to park a vehicle in this area ? 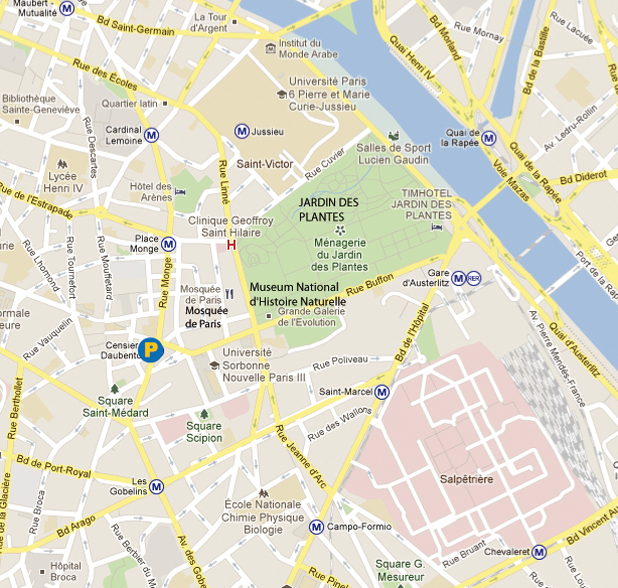 ParkingsdeParis.com recommends to book your parking space in advance near the Great Mosque of Paris. Two car parks are less than 5 minutes on foot. The parking Patriarches and the parking jardin des Plantes with special rates exclusively sold on our website, ParkingsdeParis.com. The Great Mosque of Paris was built between 1922 and 1926, as a tribute to the 70,000 Muslims who fought for France during the First World War. It was listed as a historical monument in 1983. 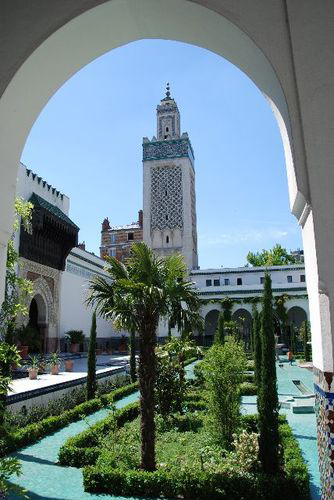 Among other things it includes a 33 m high minaret, a prayer room, a library, a patio, gardens, a restaurant, a well-known tearoom, shops and a steam bath. It is open to the public for both men and women, every day except Friday which is the day of prayer.